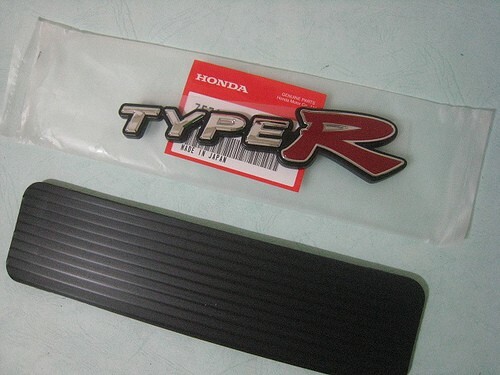 Although the U.S. Acura have not long keep the Integra name, Japan has the Integra Type R (DC5) with new body same as the U.S Acura RSX. 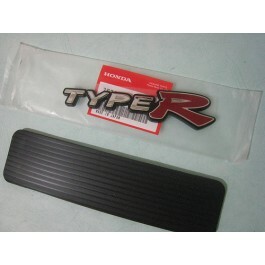 This Integra trunk emblem is the perfect way for you to convert your RSX to the legendary Type R identity. 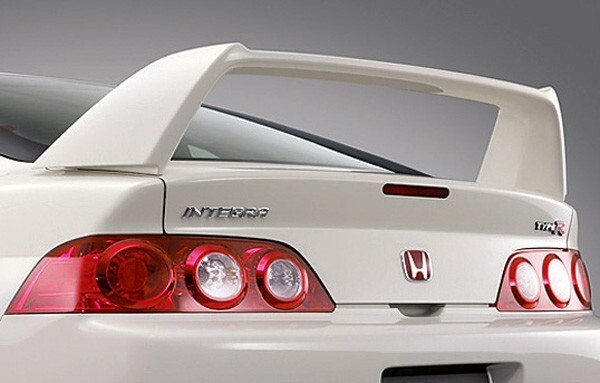 The "Integra" Trunk Emblem also available, sold separately.